Tony is a team leader with his club Chester RC, leading rides for the ladies group and the beginners in the club. Teaching skills to the beginners and giving out advise on group riding. 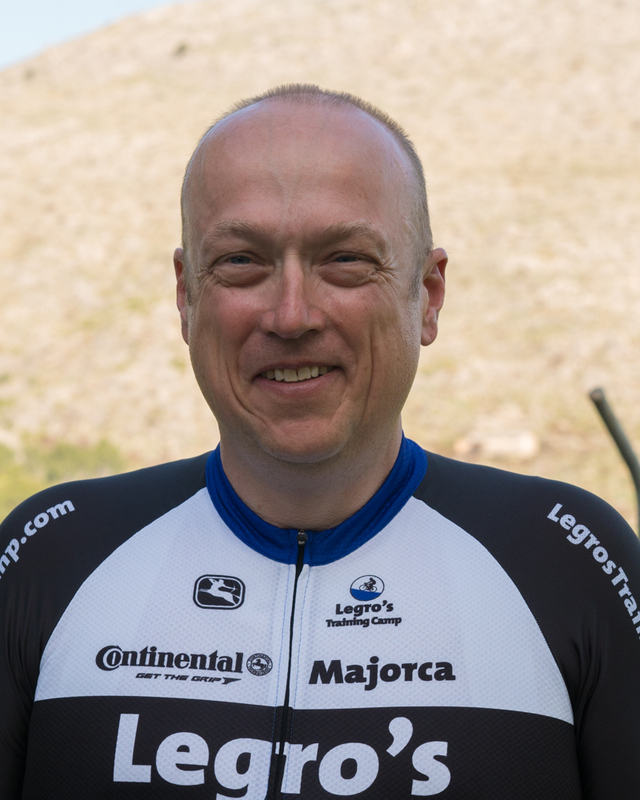 Tony still races, mainly in the TLI age related events, and has so much experience in both racing and group rides. He is also a qualified mechanic and has been on the tools for Ironman and challenge events both UK and the BC Para Cycling races and National Champs.